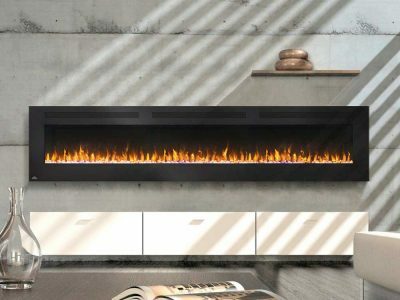 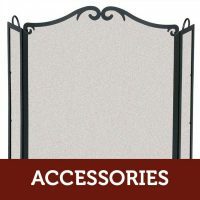 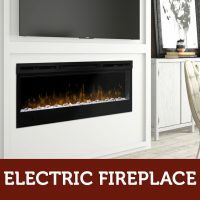 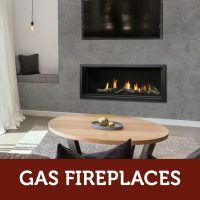 Considering installing or updating a fireplace? 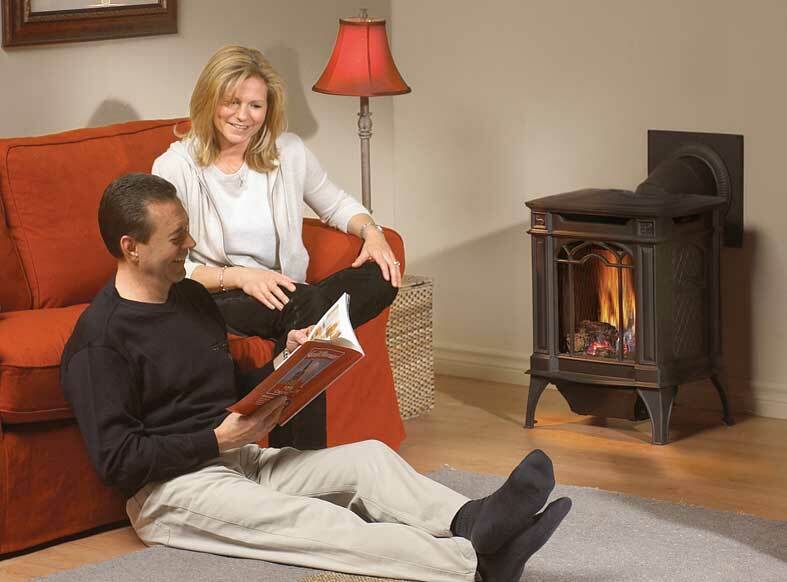 Visit Hat Fresh Air Home Centres showroom and see our superior selection of modern styles and sizes. 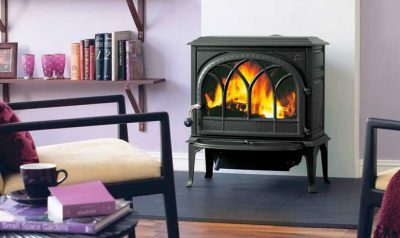 We have over 30 fireplaces on display and demonstrations of at least 20 others. Let us help you choose the right system for you! 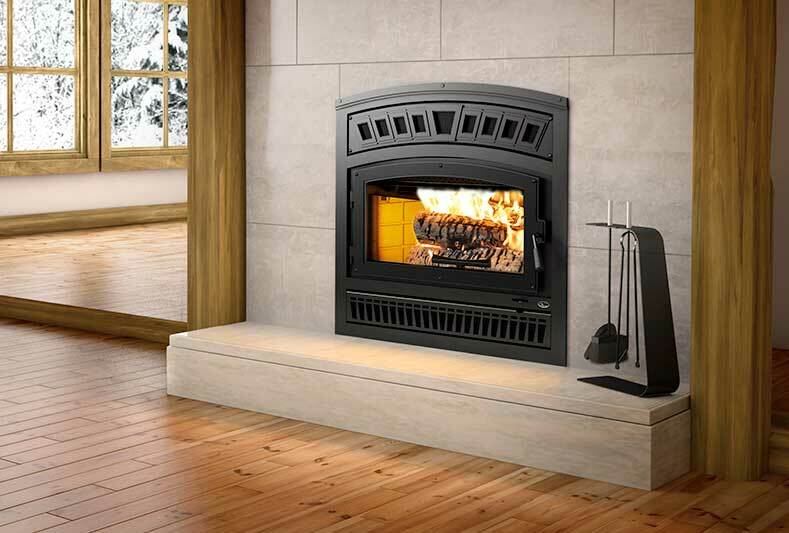 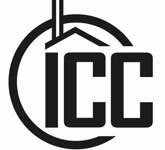 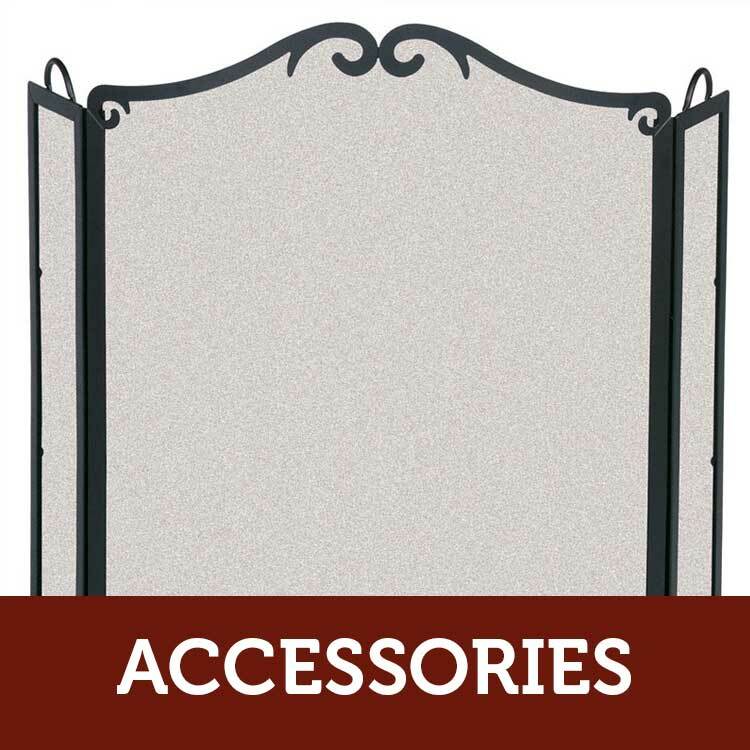 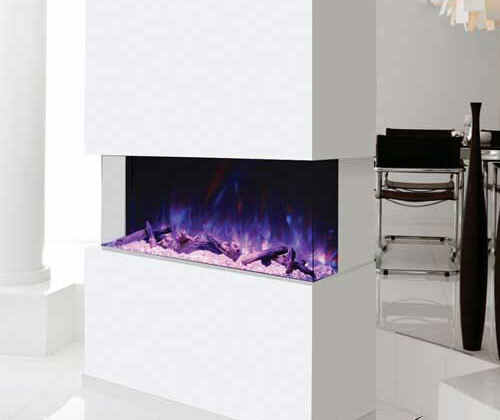 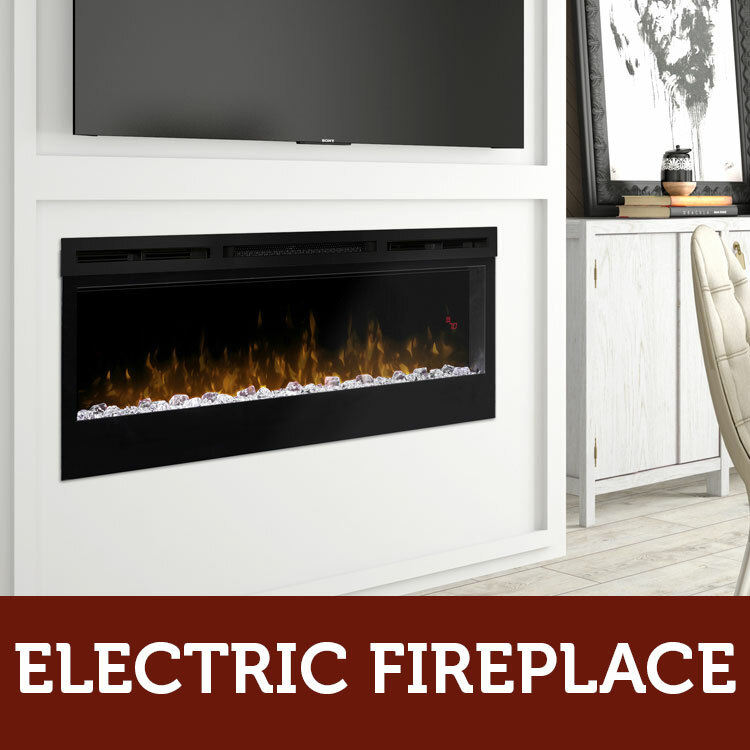 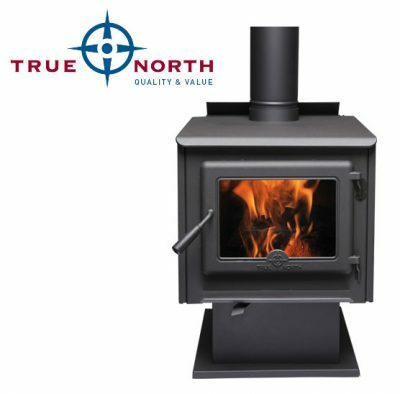 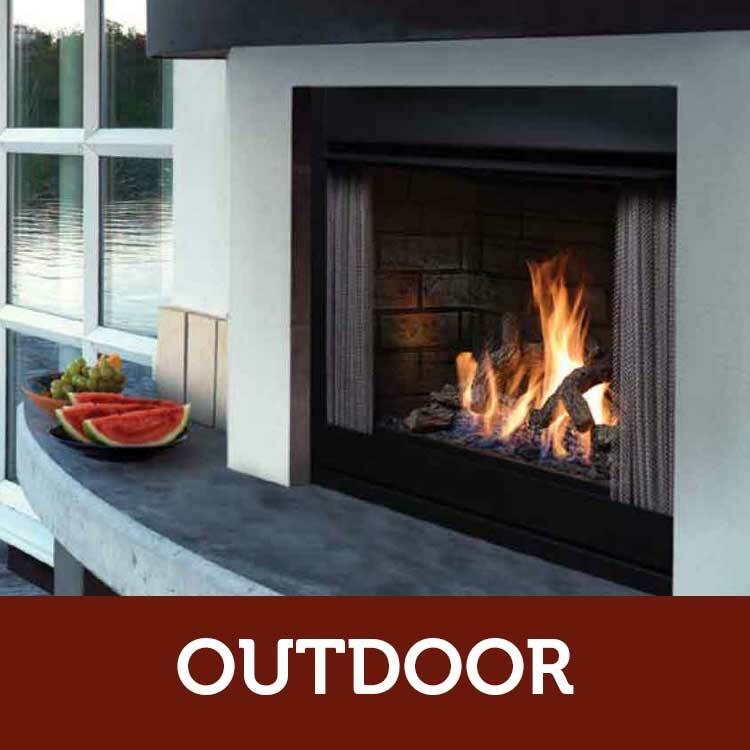 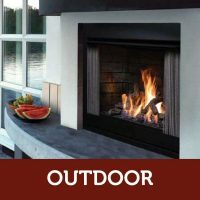 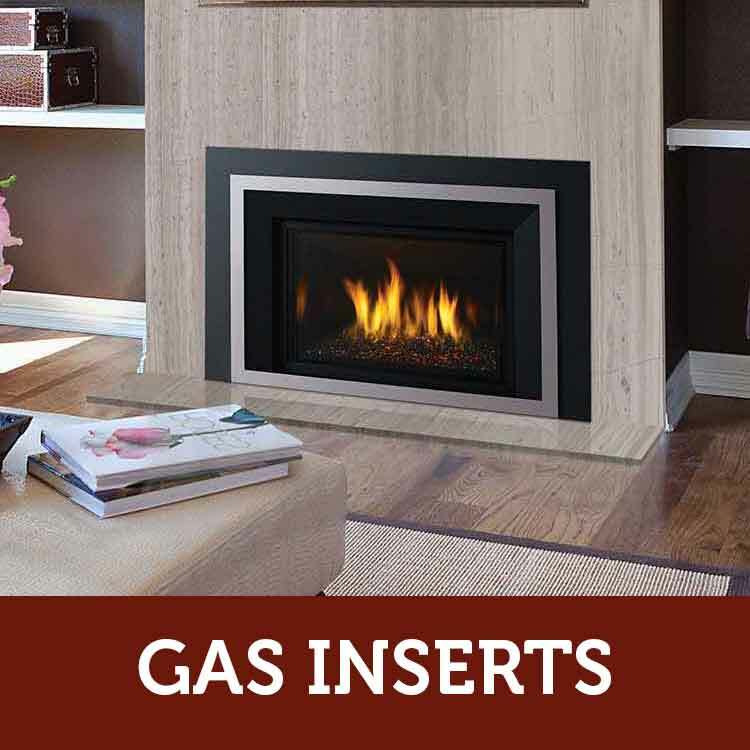 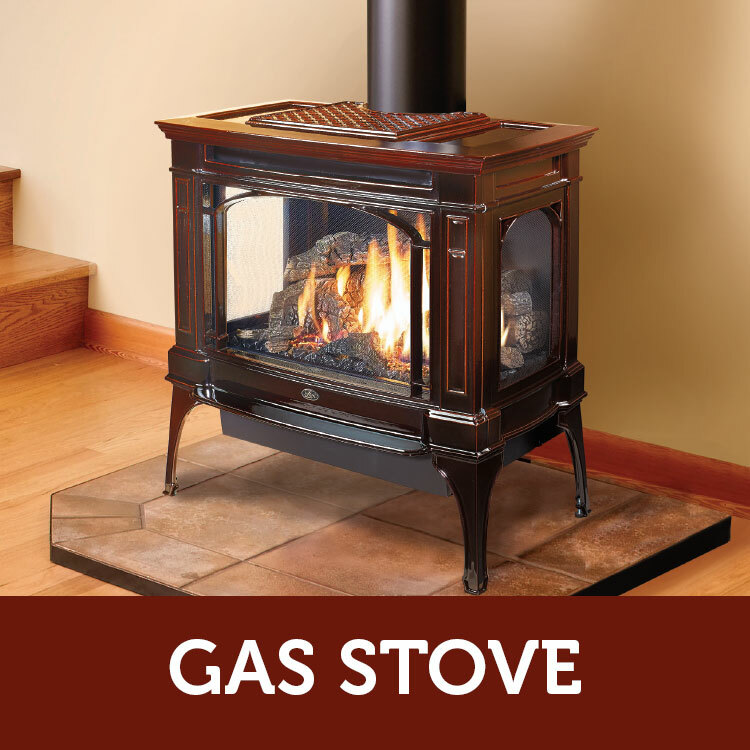 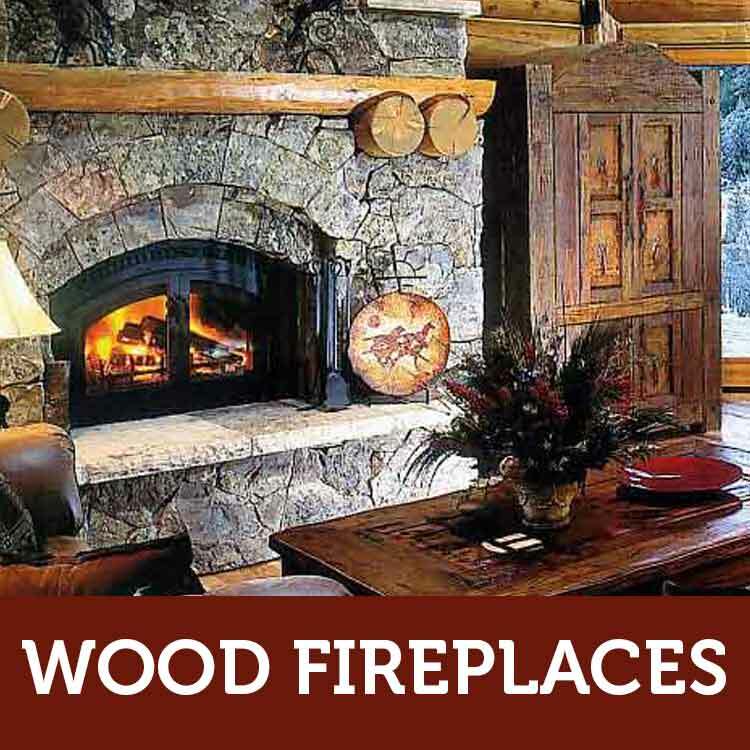 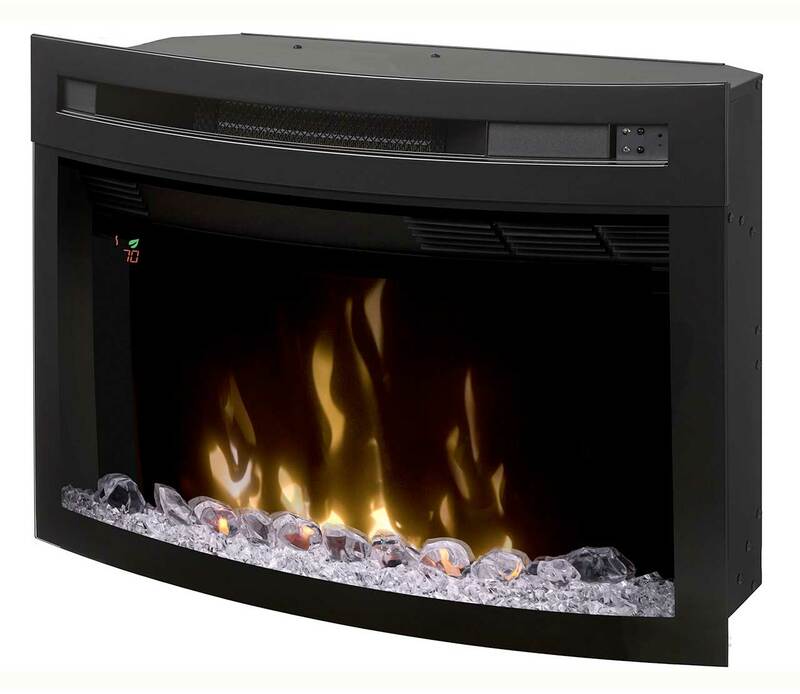 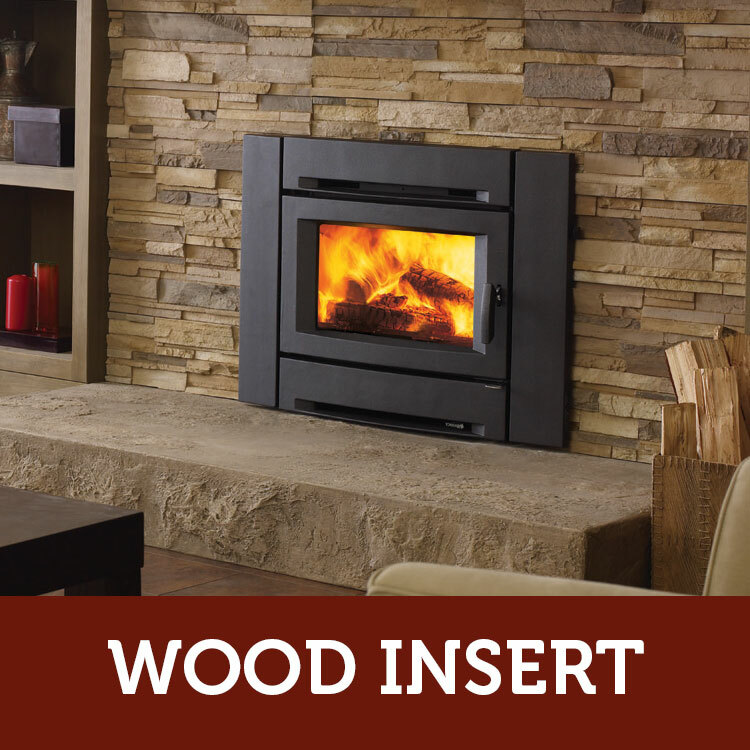 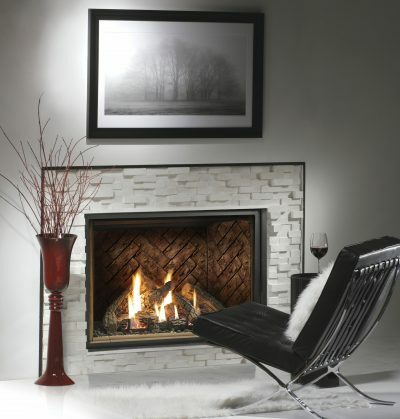 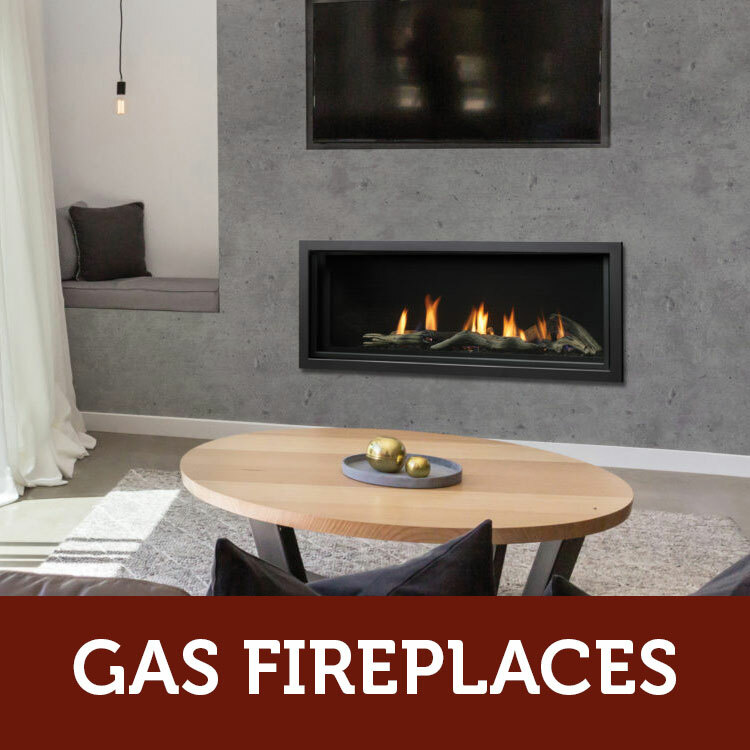 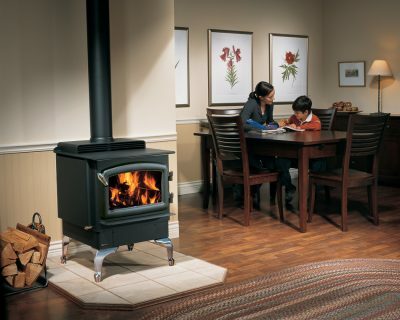 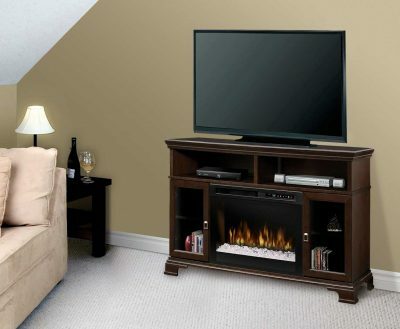 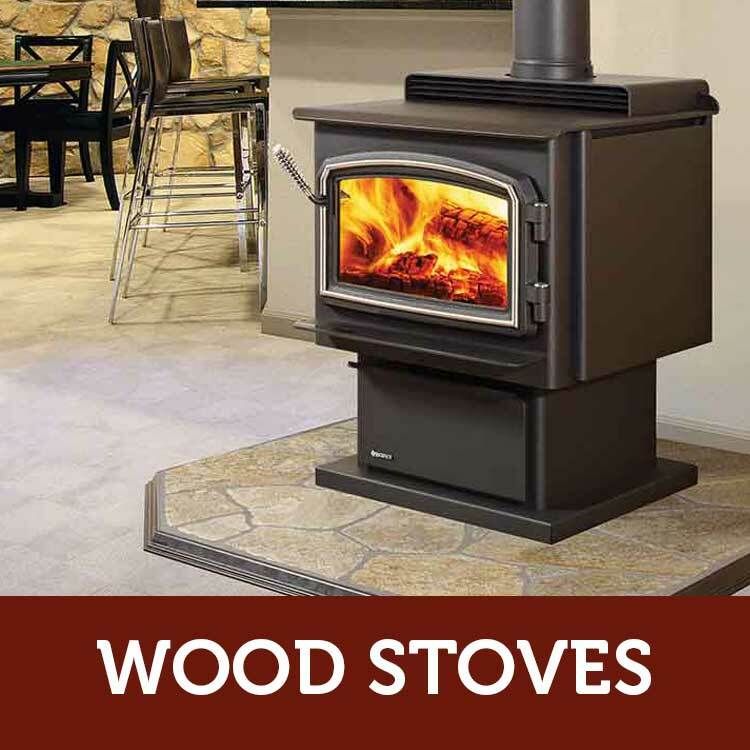 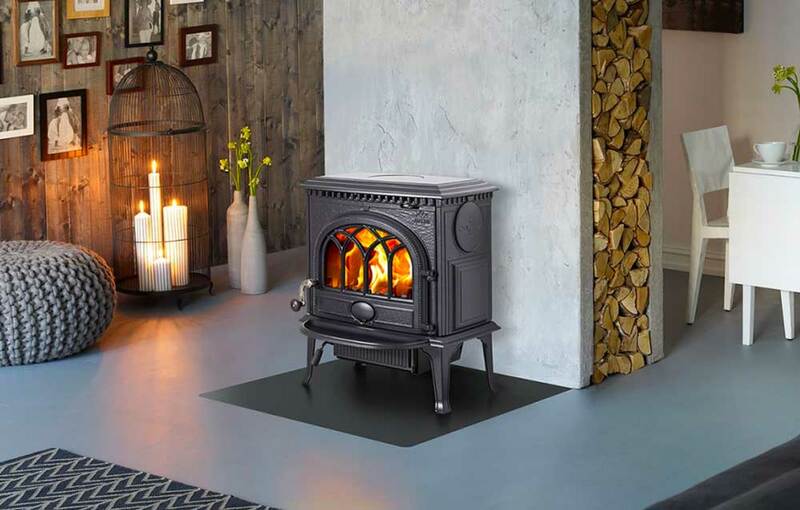 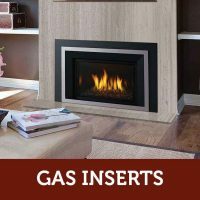 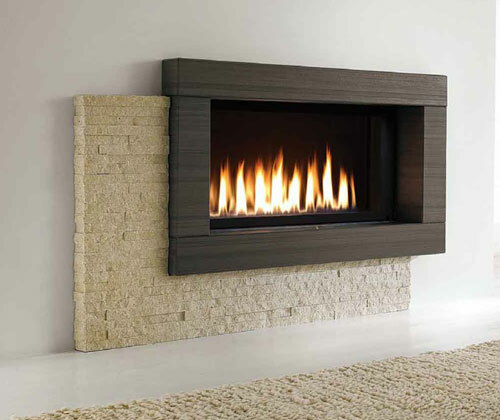 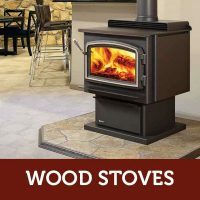 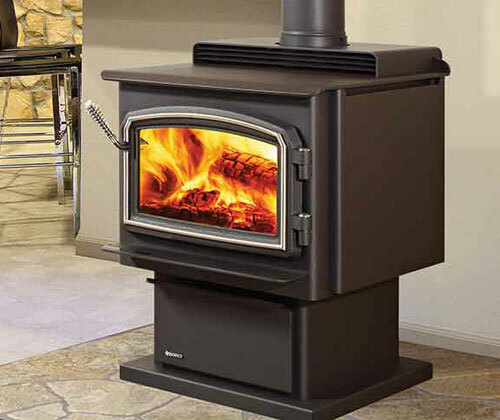 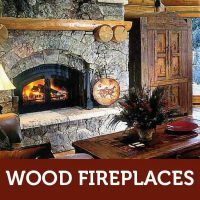 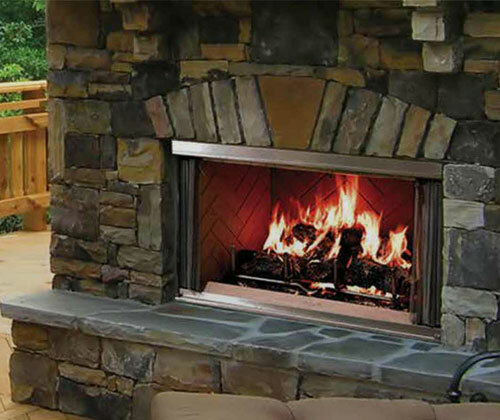 We carry a variety of products from gas, wood and electric fireplaces to inserts, stoves, hearth pads and accessories.